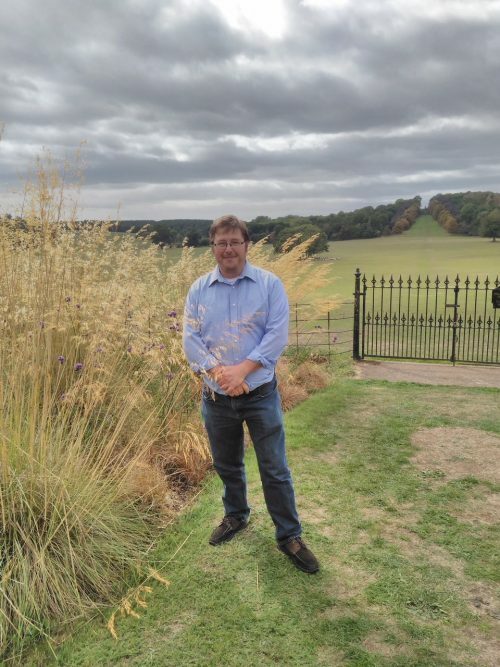 Darren is a multi award winning garden designer, broadcaster, lecturer and garden writer and has spent his career delivering and managing horticultural and other land based qualifications as well as running a successful garden design consultancy. He was one of the first recipients of the City and Guilds medal of excellence. Darren regularly has articles published in the gardening press and is the permanent gardening expert for BBC WM 95.6 in the West Midlands; known as “ the Laughing Gardener” he was nominated for the garden media guild award in 2016, 2017 and 2018 for his novel and inspirational approaches to gardening issues and problems. Darren is a garden judge at National shows, a recommended Royal Horticultural Society speaker and also mentors school children through the green plan it Challenge run by the Royal Horticultural Society; aimed at getting children involved in gardening and living healthier lifestyles. In this talk, Darren profiles the range of household items available that can be found in your kitchen, bathroom and bedroom cupboards that can help you garden more economically and sustainably. Renowned for his novel and inspirational approach to gardening, Darren shows you how to make gardening easier, whilst throwing in lots of fascinating facts and plant trivia for free.